In addition to Japanese Maples (Acers) we are always on the lookout for anything else Japanese in the plant world. We do have a couple of Japanese Hostas which are on the Hostas page. However, we have also sourced a couple of other Japanese plants. 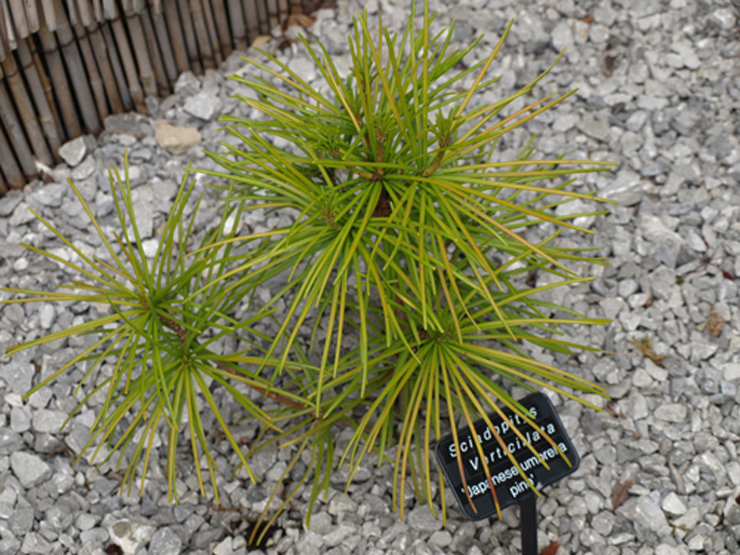 Below: Sciadopitys verticillata (Japanese Umbrella Pine). The pine is planted amongst the Acers near the teahouse. 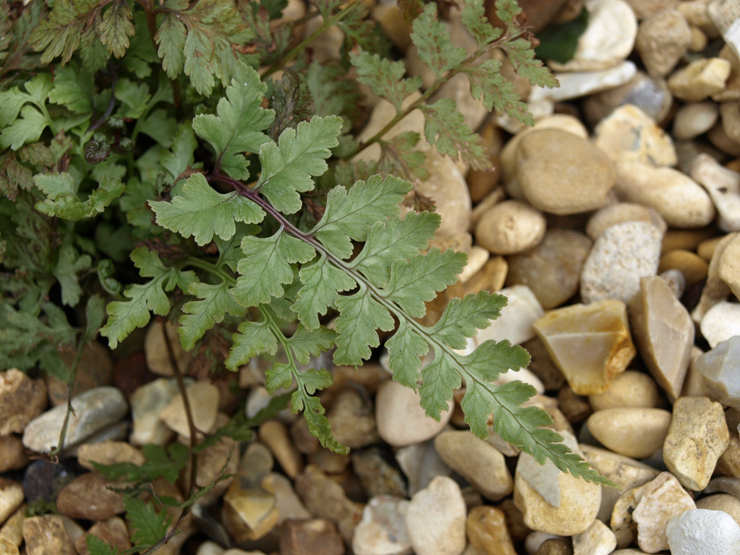 Below: Arthryium nipponicum pictum 'Japanese Painted Fern'. Bought at the Malvern Spring Show May 2012 from Edrom Nursery. Its striking silvery grey fronds combined with a red midrib make the Japanese Painted Fern a popular choice. It prefers a moist soil in dappled shade reaching 18" in height. It is planted in the main Hostas bed.